Use the coupon code to get $1.00 off Flicker Minnows! 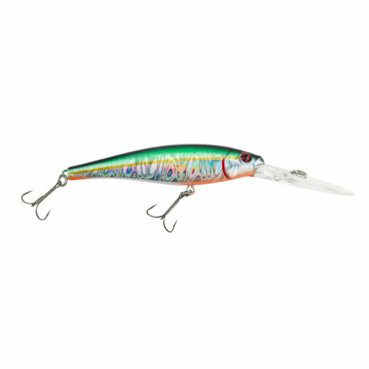 This entry was posted in All, Tackle and tagged berkley, berkley flicker minnow, crankbait, flicker minnow, flicker minnow pro, lure deals, mills fleet farm, walleye lure. Bookmark the permalink.